That’s how many times, on average, a prospective customer or client needs to be exposed to your brand offer before they’ll really start to take notice (and, hopefully, take action). Why is the repetition of your message so important? Why can’t your prospective customers just realize what a great offer you have to begin with and take advantage of it right away? Because there’s a lot of competition out there, and everyone’s competing for your target audience’s time and attention. Fortunately, by following “rule of seven marketing,” you’re more likely to turn leads into paying customers. It’s no secret that content marketing can be a powerful force for your brand’s unique message, so why not focus on finding new ways to get your content out there? Beyond just blogging, for example, why not begin putting together user-generated content, video blogs, podcasts, and more? The more different avenues you take here and the more unique your content is, the more likely it is to “go viral” and be seen by even more prospective customers. 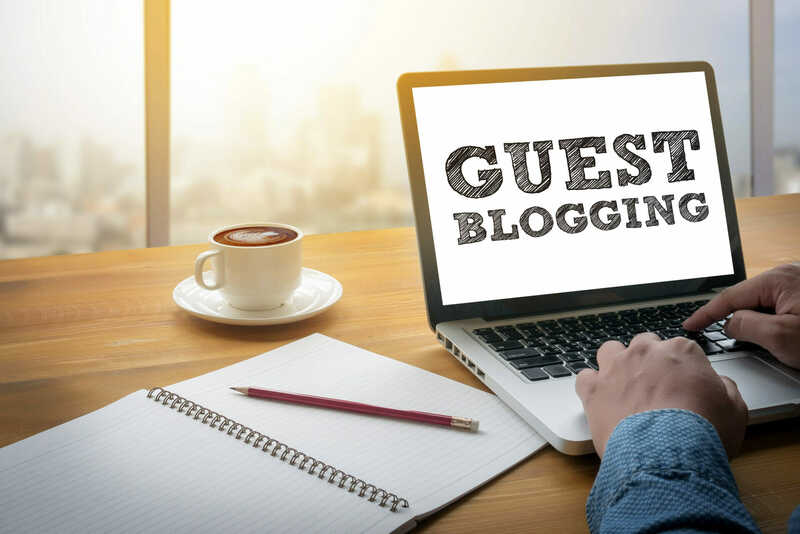 Speaking of blogging, you can also get your message out there by becoming a guest blogger for an industry site. This can benefit your brand in other ways, too, such as by helping others view you as more of a reputable authority in your field and potentially boosting your SEO in the process. Social media is another great outlet for getting your brand’s messages and offerings out there, so make sure you’re taking full advantage of it. This means getting involved not just on the most common social media platforms out there (such as Twitter and Facebook), but making the effort to get your brand active on more “niche” platforms that may be relevant to your industry and target audience as well. 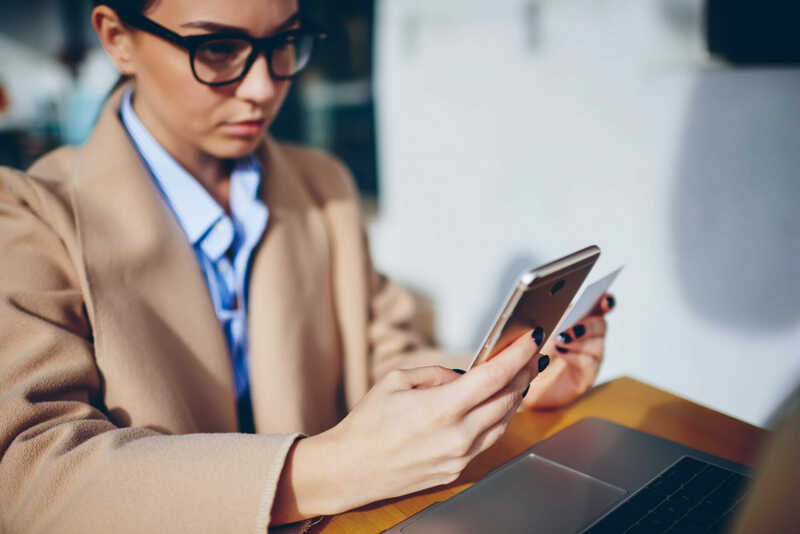 There are so many great technologies out there that can make getting your brand message to your prospective customers easier than ever, so make sure you’re staying on top of these ever-changing technologies. Consider, for example, utilizing push notification technology where possible to have your message instantly displayed on the desktops and/or home screens of your prospective buyers. Marketing doesn’t really get more direct than that. Your email marketing list can be another powerful tool for getting your brand’s message out there and seen by as many of your prospective customers as possible. The key, however, is having a solid and relevant email list and knowing how to craft an email that’s most likely not only to be opened but to be clicked through. Using your email list is a great way to make sure the same group of people is being exposed to the same message—and of course, reporting software makes it easy for you to determine how successful your emails are. 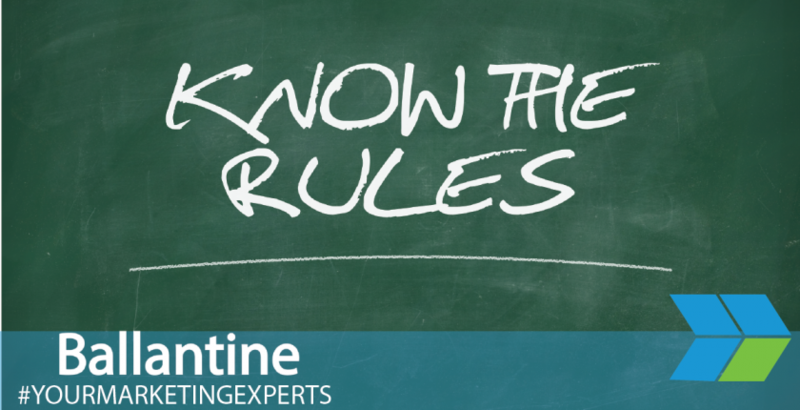 Following the seven important marketing rules can be easier said than done, especially when you have other aspects of your business to run. This is where bringing in a true marketing professional can make all the difference. Working with a marketing professional will allow you to carry out the all-important rule of seven for your own business while freeing up your own time to focus on other important aspects of running your business. At Ballantine, our marketing experts work with the rule of seven in mind every day, and we’d be happy to help you optimize your brand’s marketing strategies. Contact us today to get started!